Naturally high in protein Heart healthy omega 3* Good source of calcium** All natural Wild caught *Supportive but not conclusive research shows that consumption of EPA and DHA omega-3 fatty acids may reduce the risk of coronary heart disease. One serving of pink salmon provides 1 gram of EPA and DHA omega-3 fatty acids. 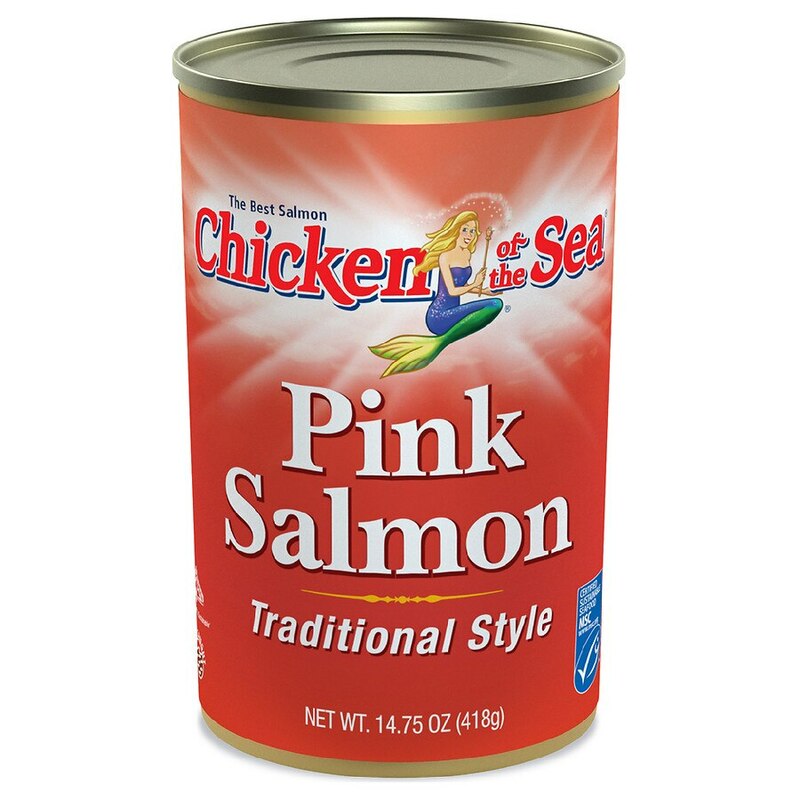 **This serving of Pink Salmon is a good source of calcium. ©2010 Chicken of the Sea Intl.